When booking a trip, travellers place the most importance on the activities they will be doing on their trip, according to our commissioned with Northstar Research. This is especially true for Australian travellers, who ranked activities above lowest price and deals in importance. To inspire travellers and be part of their destination consideration set, DMOs must focus on the activities and unique experiences they can offer. One DMO that is doing this successfully is The Gold Coast Tourism Corporation. The Gold Coast Tourism Corporation has been in the midst of a re-brand to change traveller perception of the region from a destination for surfers and theme park goers, to a holiday destination for all. To encourage domestic and international travellers to experience the variety of unique, interesting and cultured activities in the region, together we launched a new campaign that lets travellers create their escape to Australia’s Gold Coast through an immersive online experience. After selecting a final activity on the path, users could keep exploring activities and experiences in the Gold Coast, enter to win a trip to the Gold Coast, share their itinerary on social media or even book their trip. The video is supported by landing pages with more information about the city. The campaign ran on Expedia in Australia, Singapore, U.K. and the Canada, and ended in September. Users spent an average of two minutes engaging with the site. 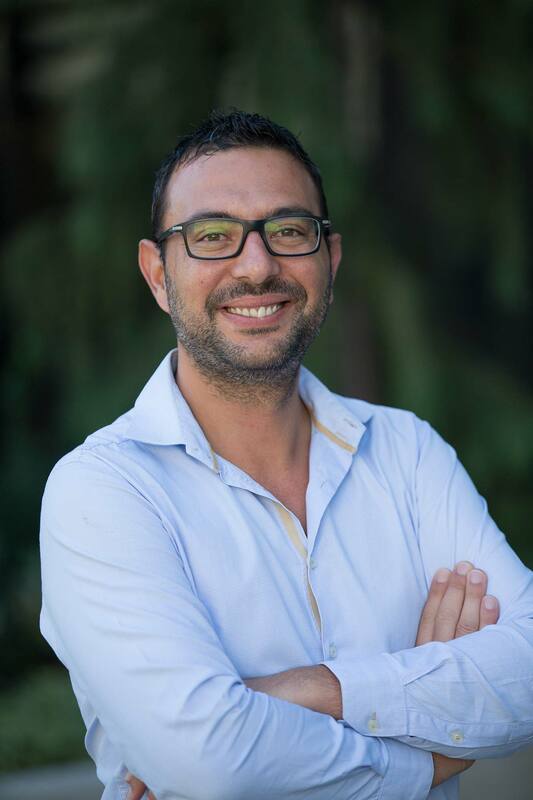 Gianluca Armando is a director at Expedia Group Media Solutions where he drives business development including the creation and implementation of digital media campaigns for travel marketing partners across Asian and Pacific Coasts. He started his career as an intern at Expedia, and over the last 10 years he has gained global experience working in a variety of countries including Italy, Spain, the UK, Australia, and Singapore. Gianluca graduated with a master’s degree in tourism economics and management from Ca' Foscari University in Venice, and now lives in Singapore with his family.